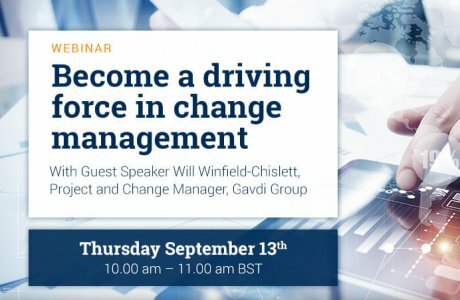 Today, organizations are growing globally and operating in conditions of great uncertainty, complexity, and risk while managing a diverse workforce at different stages of their career. 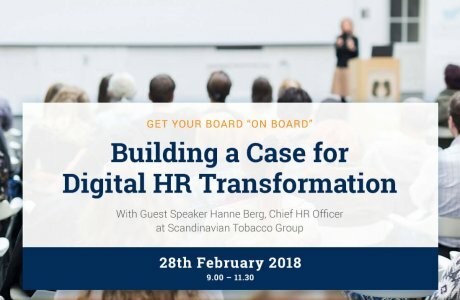 In this environment, adopting an evidence-based approach to HR is crucial to business success. 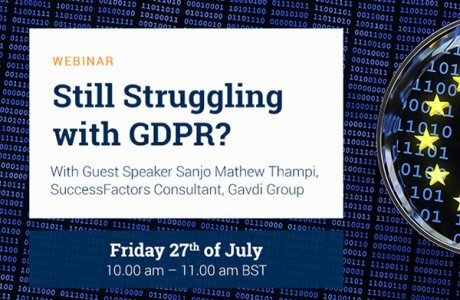 Are you looking for a solution that enables you to measure your crucial HR KPIs and make decisions based on clear facts behind your people data? 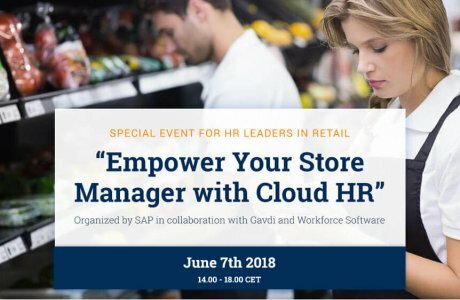 If so, join us for our upcoming webinar on “Driving Performance and Results with HR Analytics” where you’ll learn first-hand how SAP Cloud Analytics can help you deliver the speed, self-service, and the agility front-line business workers demand, and the scale, security, and control to meet rigorous corporate data standards. 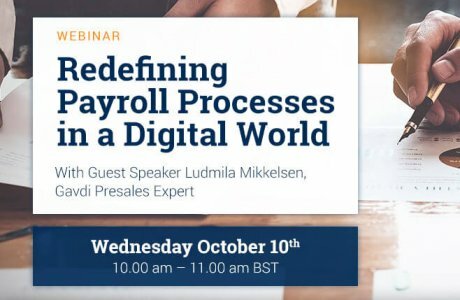 Gavdi subject matter experts, Jukka Aapro and Markku Porvali, will provide attendees with valuable insights into how SAP makes workforce analytics simple and accessible for HR professionals, analysts, and business partners so they can quickly and accurately answer key questions about their workforce. 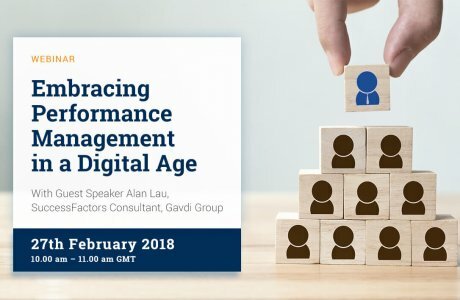 The webinar also provides a hands-on demo of the Gavdi Packaged Solution for HR Analytics with a special focus on HR KPIs based on SuccessFactors data. 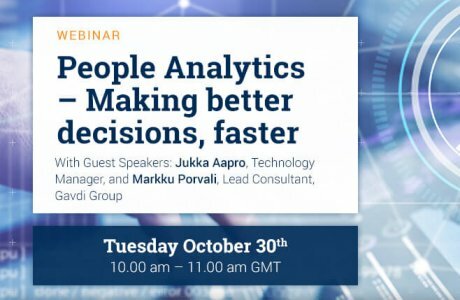 Building a fact based and agile people analytics tool – how to do it? 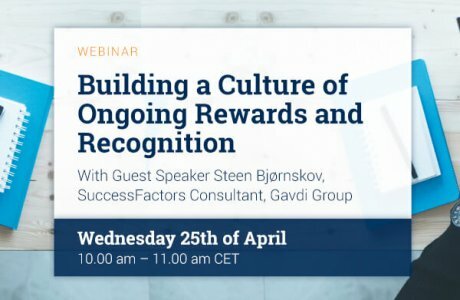 The Gavdi Group is an employee-owned company with a proud Scandinavian heritage and an outstanding reputation for delivering award-winning SAP and SuccessFactors Solutions. Since we opened our first office in Copenhagen in 1999, our history is one of continuous innovation and expert delivery in the area of SAP solutions. 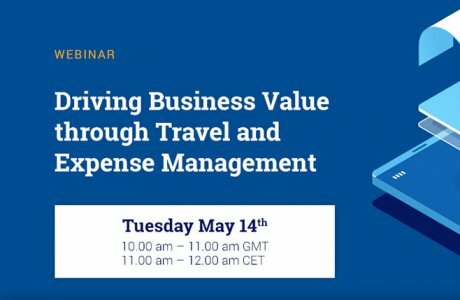 We have used our success to expand our areas of operation in to 13 countries in the EMEA region, much of which was driven by customer demand. 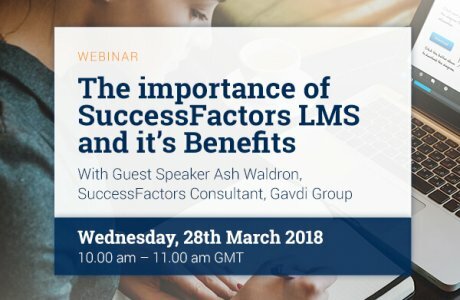 Sign up here, and get noticed before the webinar starts.